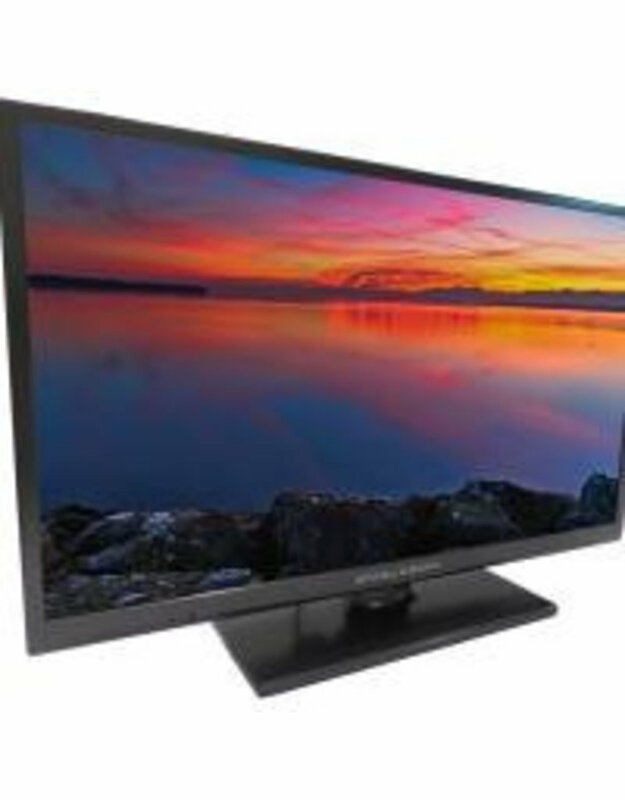 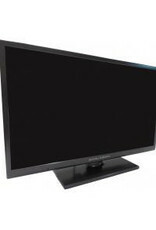 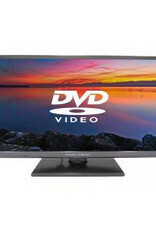 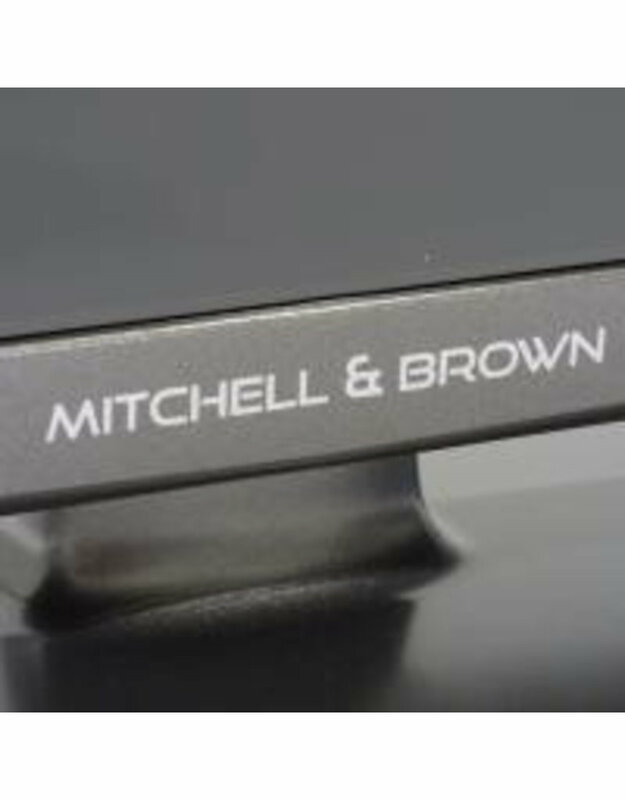 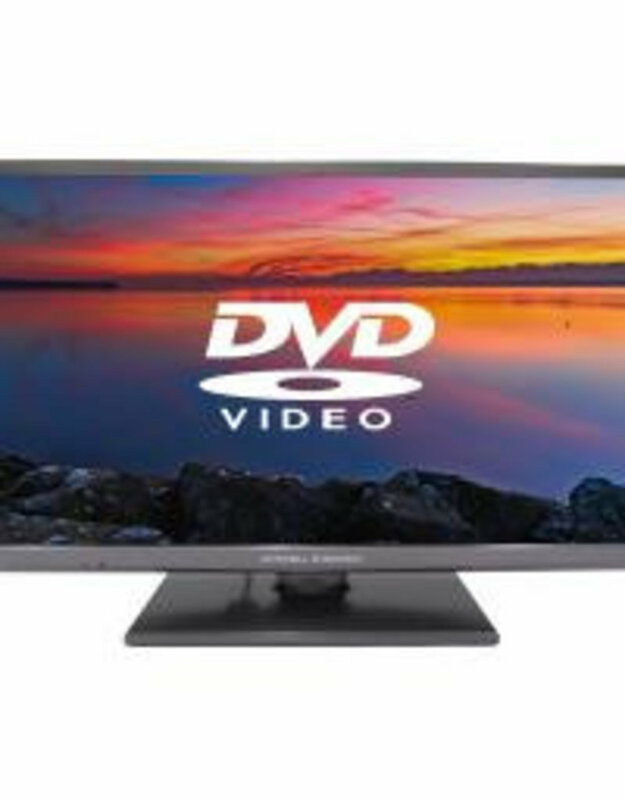 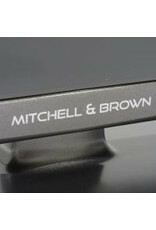 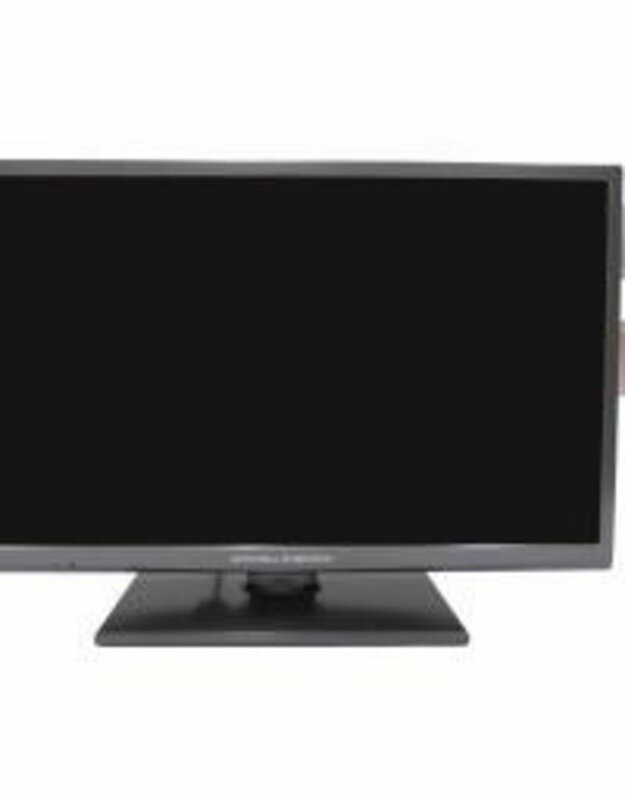 The JB-241811FDVD is a 24" TV from Mitchell & Brown which has built in DVD- player and Freeview HD T2 Tuner, giving you plenty to watch right out of the box. 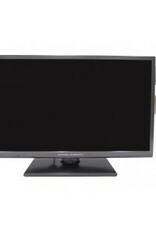 For even more ways to watch you can connect your satellite box, games console or any other HDMI equipped device with the 2 HDMI sockets. 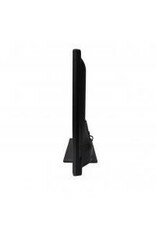 It's USB port allows you to enjoy your music, movies or photos from a USB memory stick. A TV that's a great fit for any room in your home.